In the autumn of 1942, British, Commonwealth and Allied forces fought across the Western Desert and throughout the Mediterranean against the combined Axis forces of Germany and Italy. Allied efforts on land, sea and in the air resulted in victory both at El Alamein and subsequently across North Africa more generally, with major political and strategic consequences for all involved. 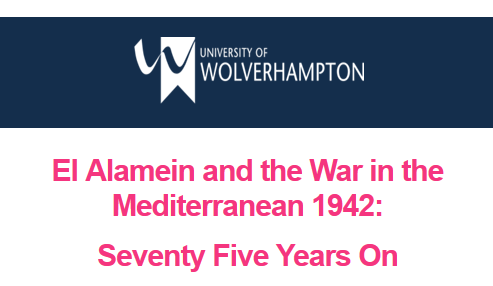 After seventy-five years it is time to re-evaluate the importance, impact and outcome of the Battles of El Alamein alongside a wider reappraisal of the war in the Mediterranean in 1942. Why did the Battles of El Alamein take place? What were the consequences of the operation? How did the campaign across the Mediterranean theatre in 1942 shape the impact of war on the principal participants? What were the political consequences of Allied successes in the autumn of 1942? How and why has El Alamein been depicted, studied and commemorated in the years since 1942? 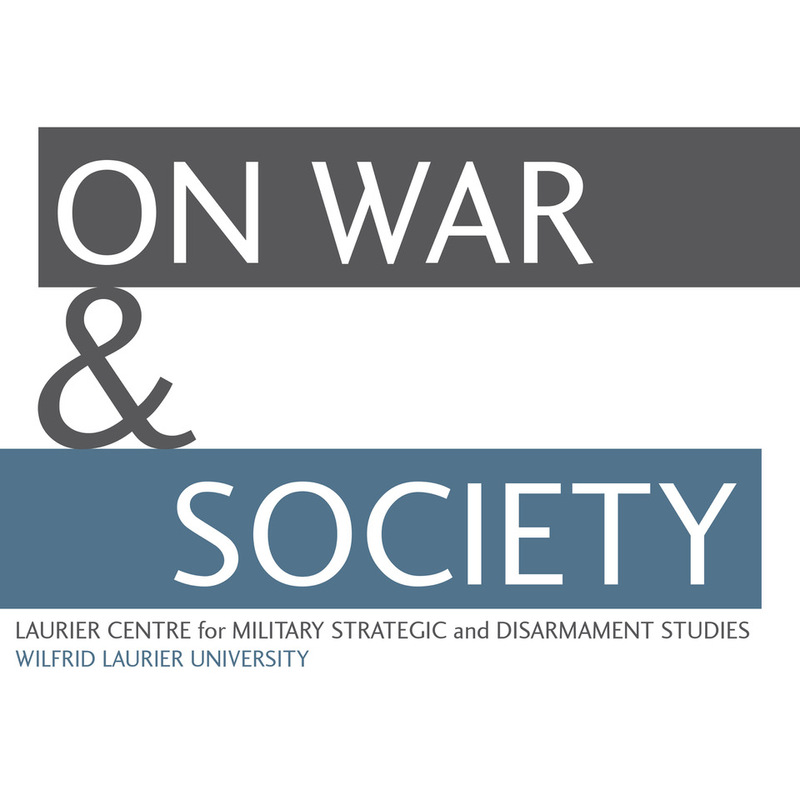 Such questions and issues form the basis of this major international conference to be held at the University of Wolverhampton in September 2017, hosted by the University’s Department of History, Politics and War Studies. 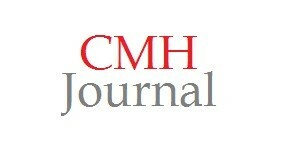 The conference will lead to an edited collection to be published by Helion. Please send a brief outline (c.200 words) of your paper along with a short CV to Professor John Buckley ([email protected]) by 30th April 2017. We welcome individual papers on any aspects, land, sea or air, of the Battles of El Alamein or the campaign in the Mediterranean in 1942. We especially welcome panels of three papers on a joint theme. All papers will be allocated 20 minute slots for presentation, and this should allow some time in each panel for questions and discussion. If you wish your paper to be considered for inclusion in the edited collection, please let us know. The conference will be held at the University of Wolverhampton, City Campus North, approximately a 10 minute walk from Wolverhampton’s bus and train stations. £100 which includes teas, coffees and three lunches.